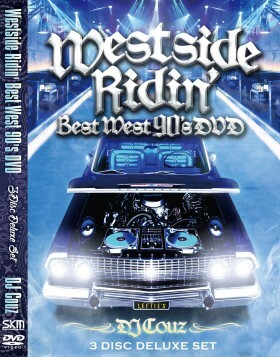 Westside Ridin' Vol.23 ~BEST WEST 2006~リリース!! 13. I Only Wear My White Tees Once – Remix – Intro / W.C.
30. 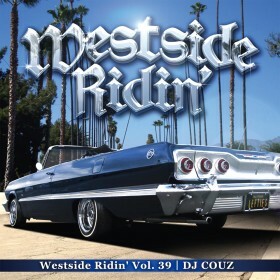 In My Drawz / T-K.A.S.H. 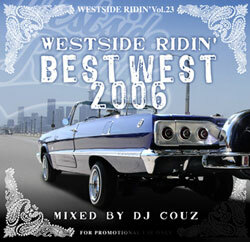 2 Responses to "Westside Ridin' Vol.23 ~BEST WEST 2006~リリース!!" Hi 2 all! 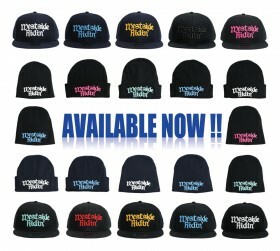 good site! 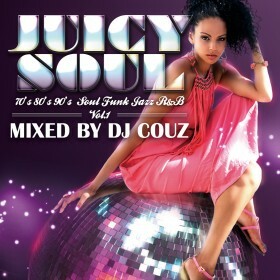 Hi 2 all! good work man!